As part of its initiative to bring based Chrome packaged desktop apps to mobile, Google is reportedly preparing a beta release of a toolkit that will help developers create native apps for mobile platforms like Apple's iOS. Evidence of the beta was discovered by The Next Web in a GitHub repository called "Mobile Chrome Apps," which is being headed up by Google software developer Michal Mocny. According to the project's description, Mobile Chrome Apps is a toolkit for porting Chrome Packaged Apps to Android and iOS hybrid web applications using Apache Cordova. Other operating systems are also mentioned, including Apple's OS X and Microsoft's Windows. 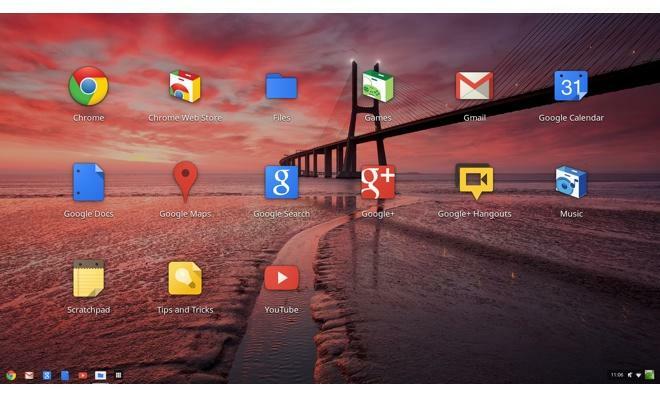 You're excited about Chrome Packaged App for Windows, OSX, Linux, and ChromeOS. Sweet! You've discovered this toolkit for creating Android & iOS hybrid native apps with chrome app polyfills. Follow our Guide (below) to Import your existing chrome app (or start fresh). Publish to the Android Play Store or iOS App Store. The Getting Started page, along with other introduction assets, notes various steps must be taken to produce adequate apps, such as as mobile design tweaks, bug fixes and platform testing. Currently, iOS support is "TBA," but The Next Web reports work has already started toward the development of these so-called "hybrid" apps. Google offered no comment on the matter, but a source said the tools are nearing their final stages of development and an official announcement should be coming early next year.